Every business, homeowner, and renter should have a plumber they can trust to handle any problem that arises. The last thing you want to do is have to stress over who to call and whether or not they will provide reliable and professional plumbing services. Luckily, individuals and businesses located in Tarrant County can rely on the plumbing services provided by HEB Plumbing & Sprinkler-Kathlyn Smith. 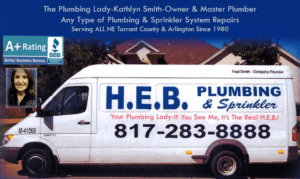 For over 35 years, HEB Plumbing & Sprinkler has been providing reliable, professional plumbing services to commercial businesses, renters, and homeowners who are located in Tarrant County. When a plumbing problem occurs, it is not too big or too small to be handled by the plumbers at HEB Plumbing & Sprinkler. HEB Plumbing & Sprinkler has been providing exceptional services since 1980! 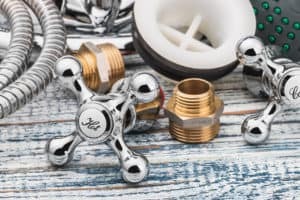 HEB Plumbing & Sprinkler is a locally owned company that provides superior quality plumbing services to residents, renters, and businesses throughout Tarrant County. Whether you live in Colleyville, North Richland Hills, or one of the surrounding cities, we are ready to help you with any plumbing problem you should encounter. HEB Plumbing & Sprinkler doesn’t just provide a small selection of plumbing services to its clients. We are a company that specializes in providing local residents and businesses with access to a comprehensive selection of plumbing services. Whether the project calls for a minor repair or routine maintenance, we have the knowledge and experience needed to get the job done. Call us today to request a free quote for any of our commercial or residential plumbing services. 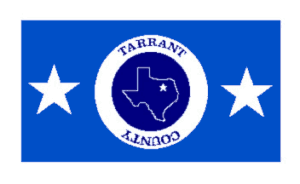 We provide services to clients throughout Bedford, TX, Northeast Tarrant County, Arlington, and North and Northeast Fort Worth.